Even minor window repairs can make a big difference on your home's heating costs. 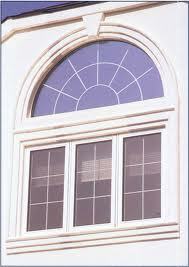 Let Sudbury Handyman Services help with this and many other common residential window repairs. Subtle signs are everywhere when it's time to replace windows. Moisture on panes, chipped or faded exteriors and difficulty opening and closing windows are all signs that you may need to call Sudbury Handyman Services. Our residential window repair and installation services can help you decide whether it's time to repair or replace windows that hurt your home's efficiency and value. 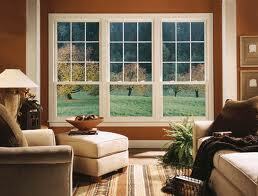 Wood windows show wear faster than newer, more efficient types of windows. Investing in replacing these windows is usually the furthest thing from a homeowner's mind, especially if these windows just stick when opening or closing. 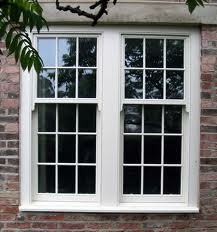 Our wood window repair services can address issues that cause this difficulty. These wood window repairs, however, can only extend the value of your home for so long. 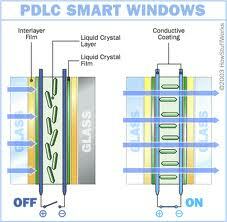 Constant repairs suggest it's time to consider window installation services from Sudbury Handyman Services. 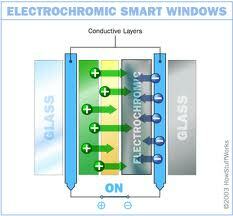 In a 10-to 20-year period, general wear and tear can break down the efficiency of your windows. Sudbury Handyman Services makes residential window repair and installation home visits that improve your house's overall value. 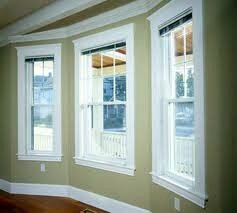 Let Sudbury Handyman Services help you decide whether it's time to repair or install new windows. Our reliable handyman services are teamed with experts who can make residential window repairs or installations that protect your home's efficiency. 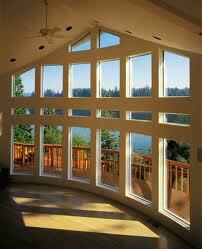 Window frames support panes of glass to protect your home from wind, water and other elements that damage your home. 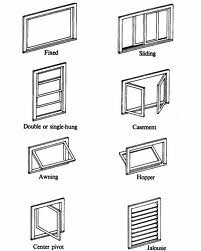 When a sash, frame or other portion of a wood window rots or shrinks, it affects your window's ability to efficiently protect your home. 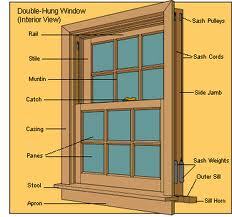 Proper frame and sash window repair are an important part of regular home maintenance that Sudbury Handyman Services offers. 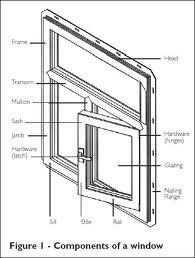 Residential window repair from Sudbury Handyman Services addresses many window frame repair issues for a variety of window types. 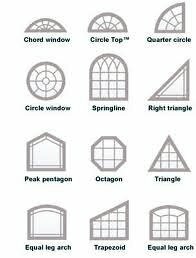 In older homes, these repairs are often made to a remaining wood window, where any instances of splintered wood need to be repaired. Window repair services by our professional, reliable handymen also extend the life of wood windows that accent your home's architectural style. 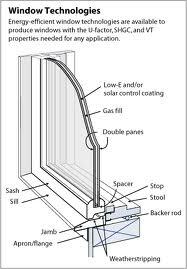 Another common wood window frame repair happens when windows that slide open vertically or horizontally damage the sliding sash. Window repairs of this nature keep glass planes securely in place. Sudbury Handyman Services can also replace any rotted or cracked wood, and when investing in our window frame repair services, Sudbury Handyman Services can also help you decide whether it's time to install energy-star rated windows for improved efficiency and money saving value. Discover Sudbury Handyman Services reliable wood frame and sash window repair services, as well as our other services, including drywall repair and countertop installation. 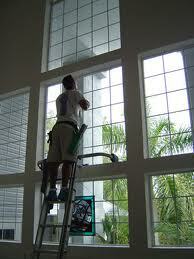 Contact Sudbury Handyman Services to learn more about residential window repair and installation services.